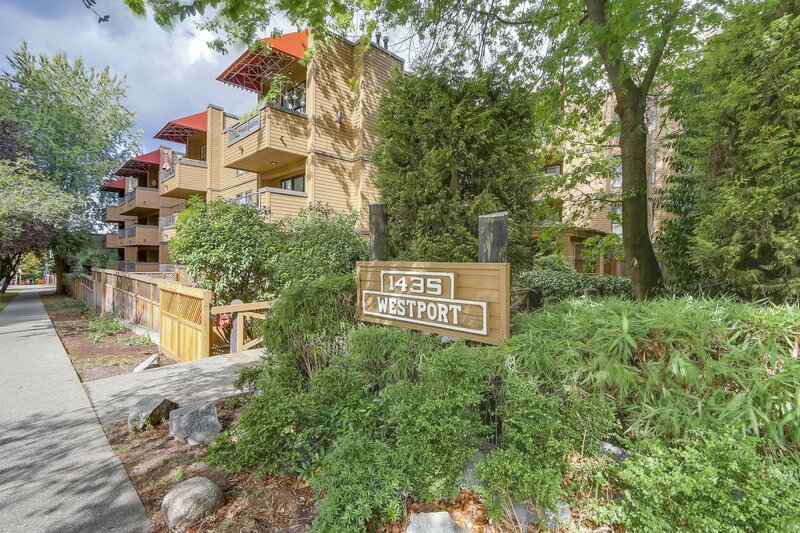 Westport is located in the heart of the West End. 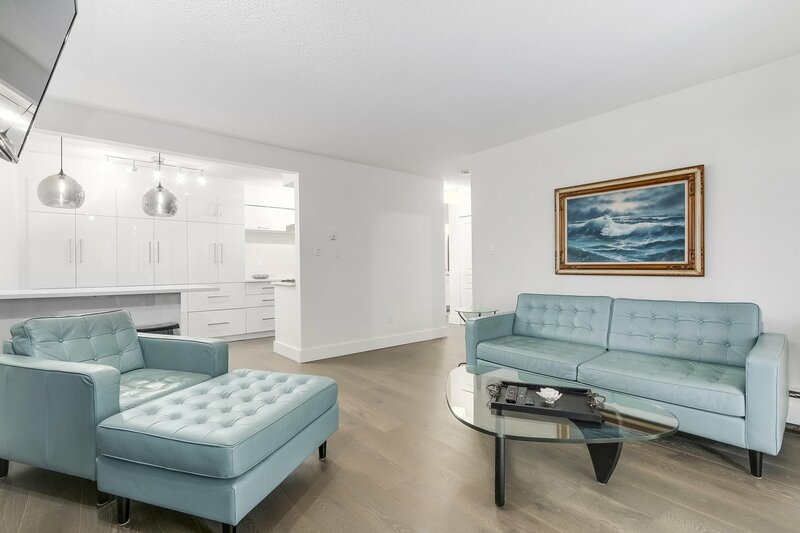 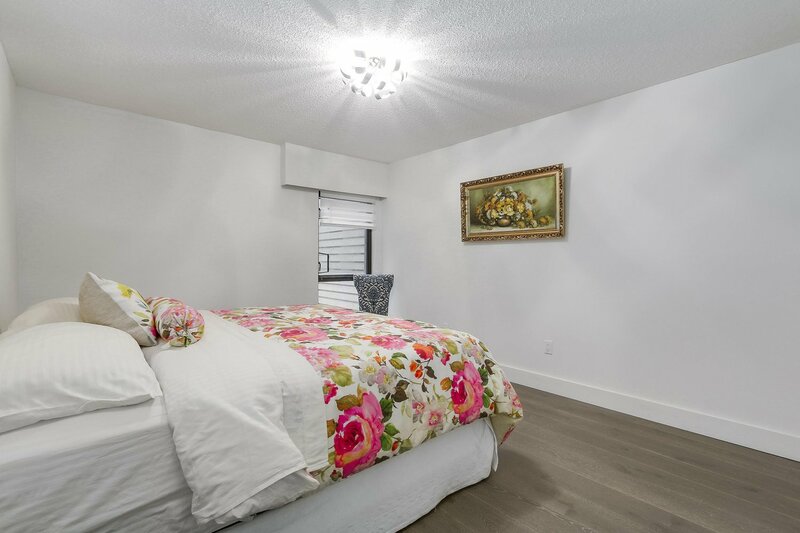 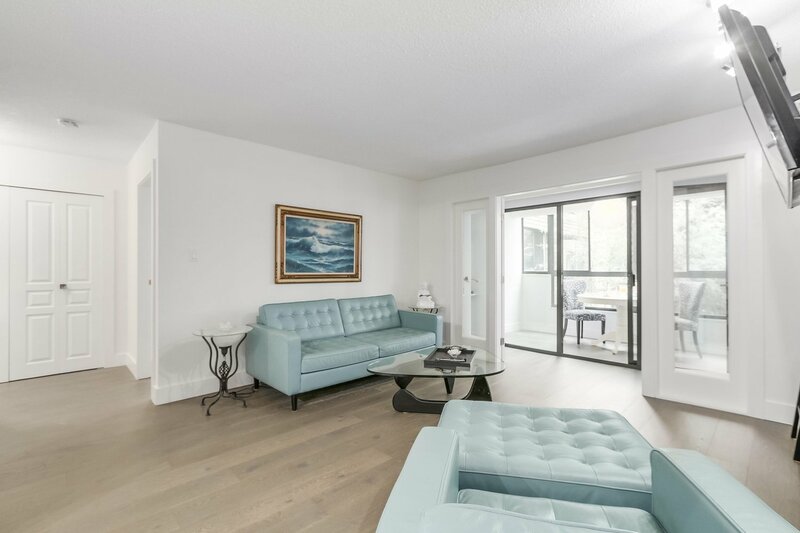 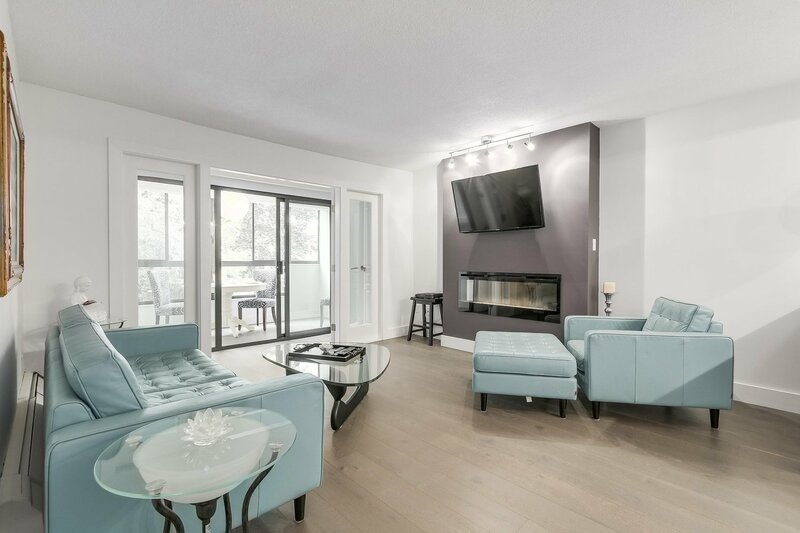 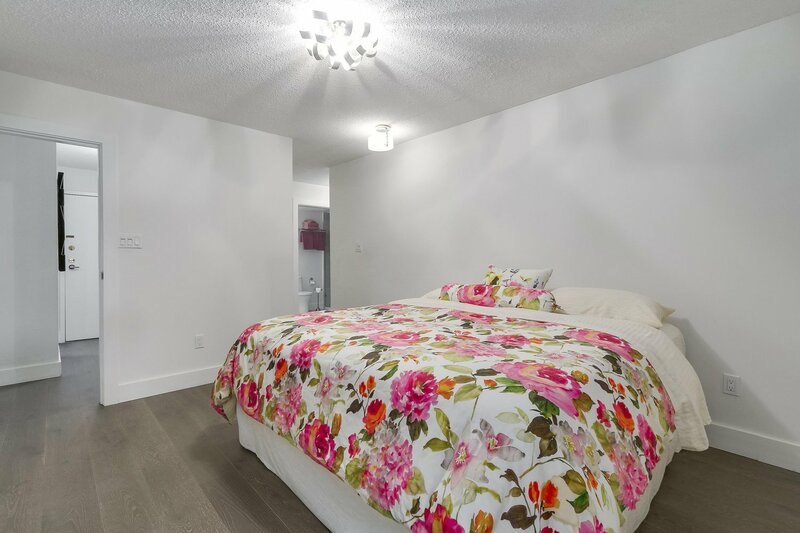 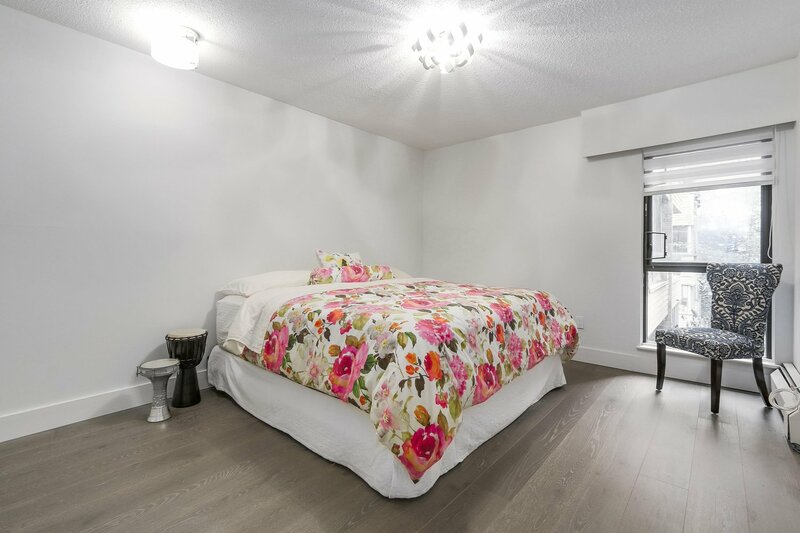 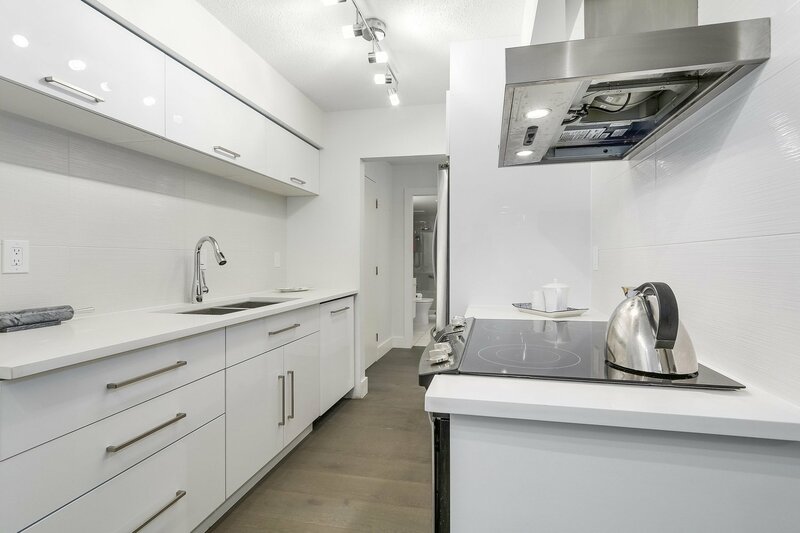 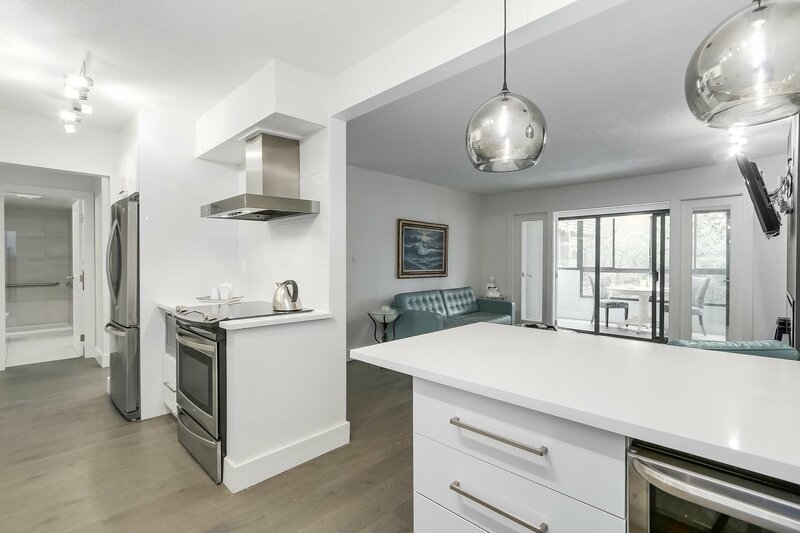 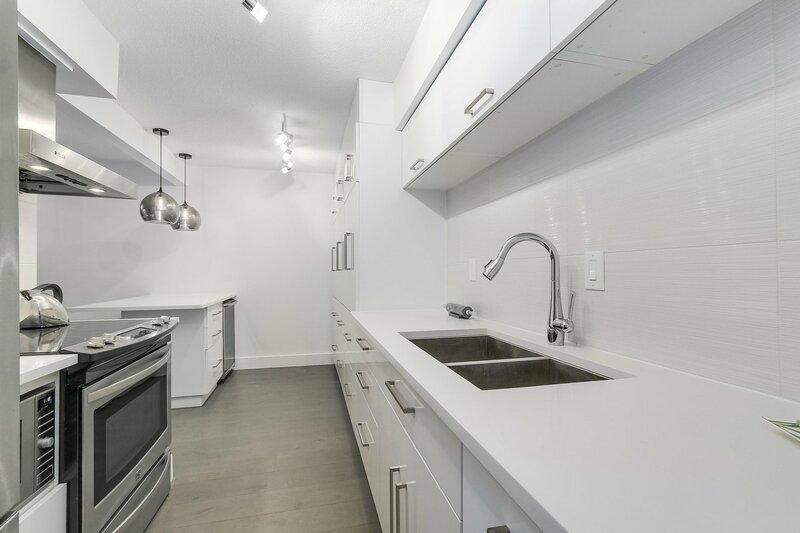 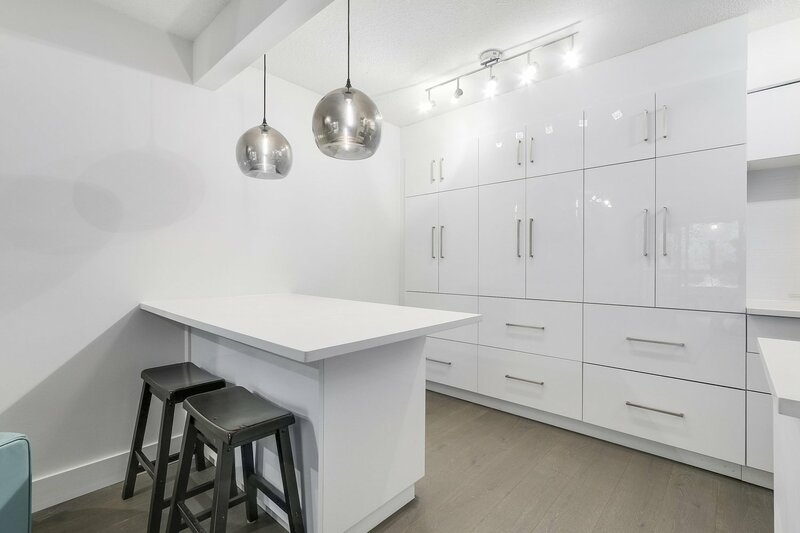 This large one bedroom condo was completely renovated in 2015 with engineered hardwood flooring throughout, granite countertops, stainless steel appliances, lots of storage, island/eating area with bonus beverage/wine fridge and solarium. 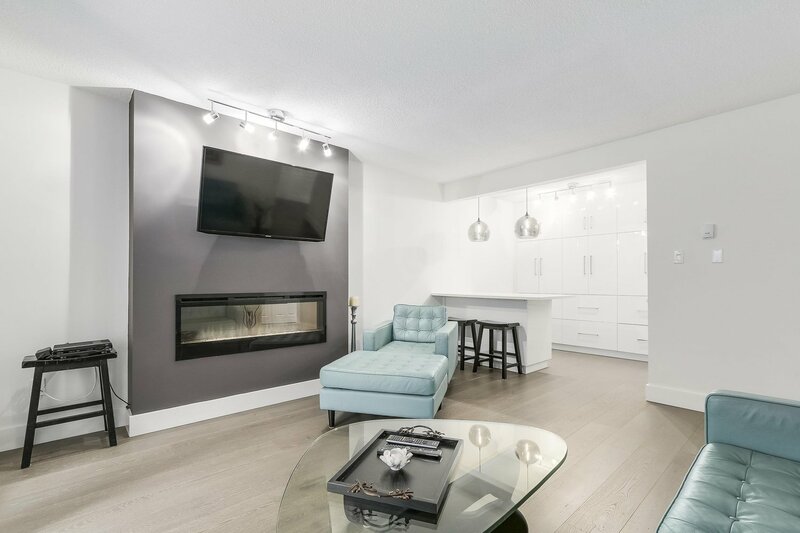 The unit comes with a wall mounted electric fireplace and TV. 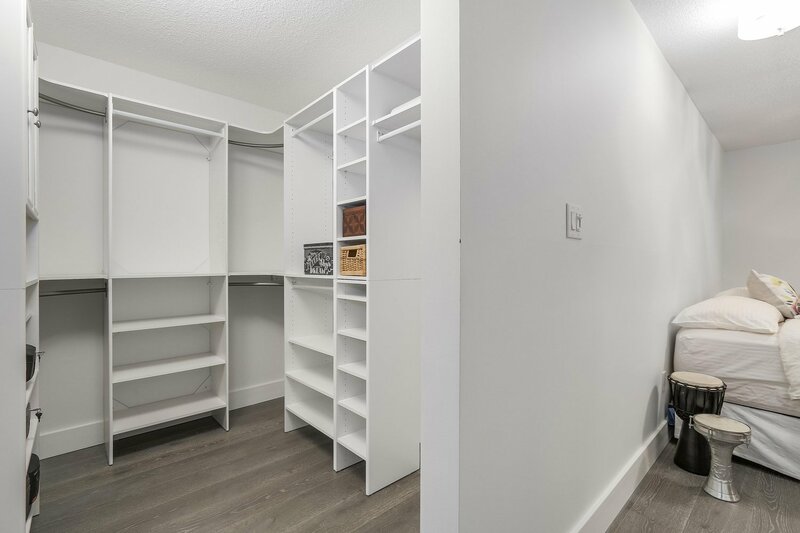 Large walk in closet with built in organizers. 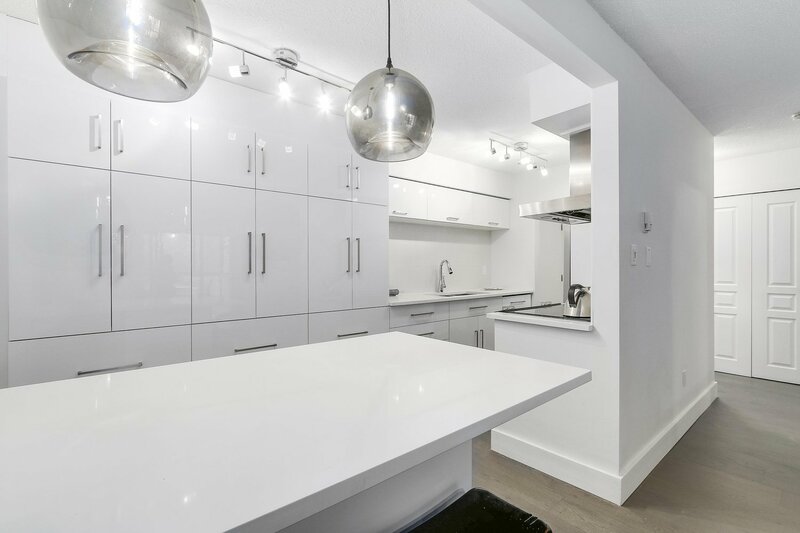 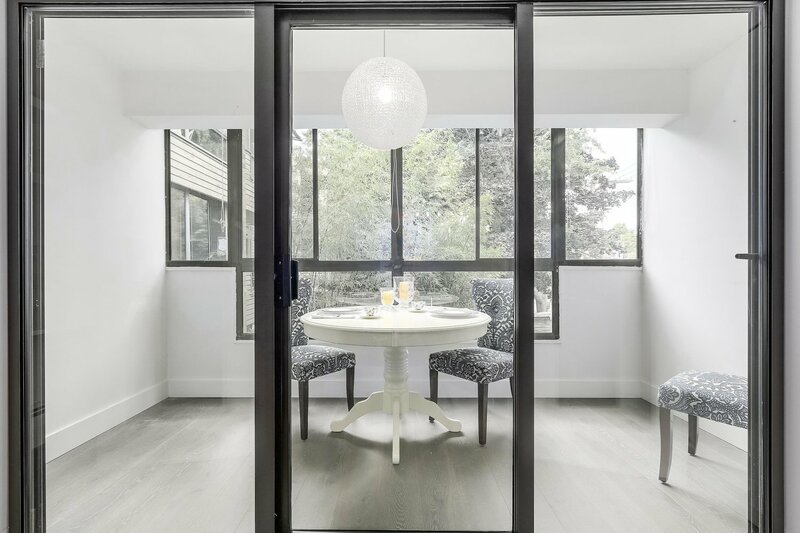 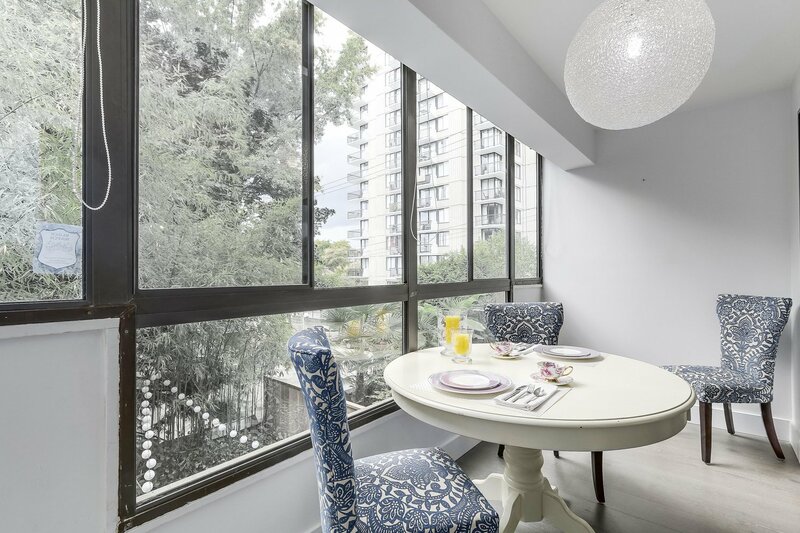 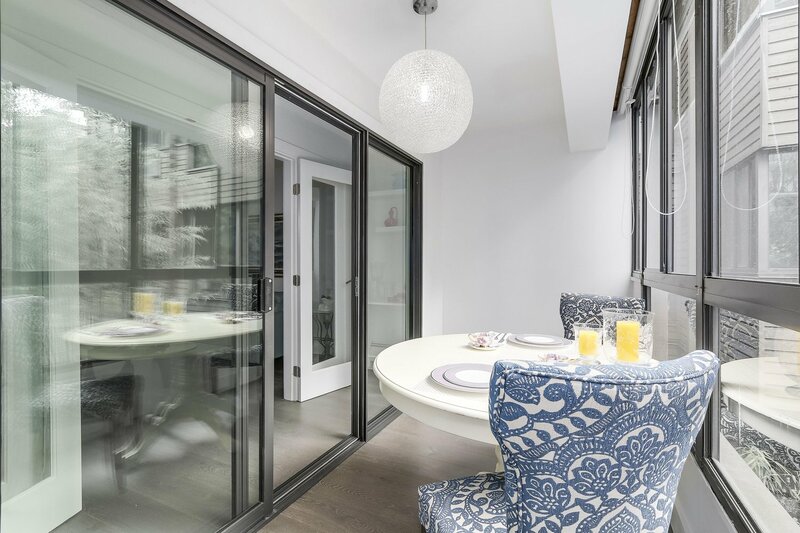 Westport is a well run strata with recent upgrades including rainscreening, plumbing & balconies. 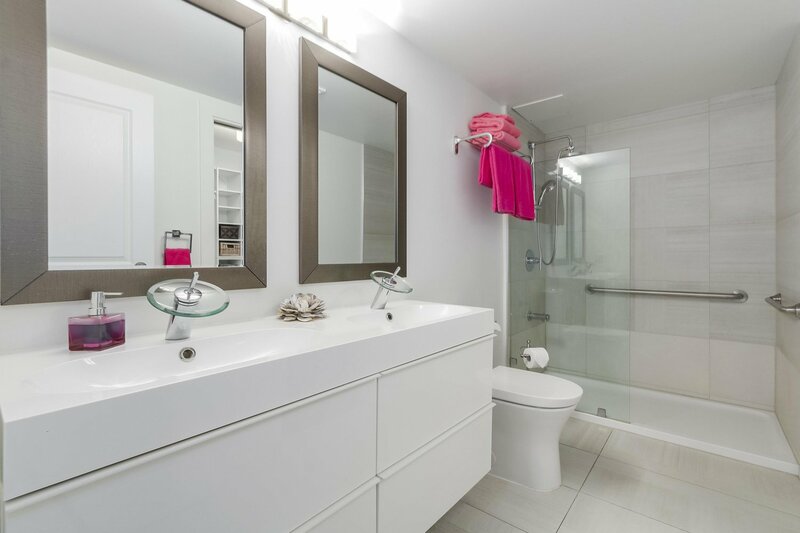 Future projects (already paid for) include updating common areas and new landscaping. 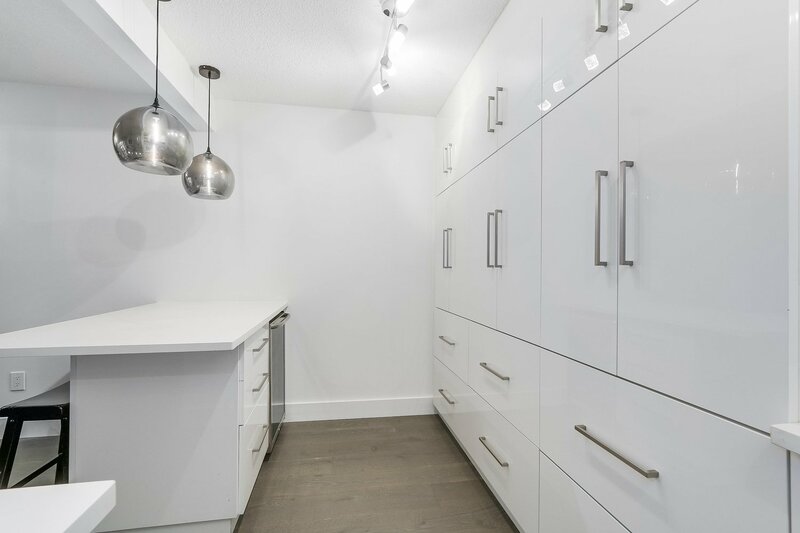 One parking & one locker is included. 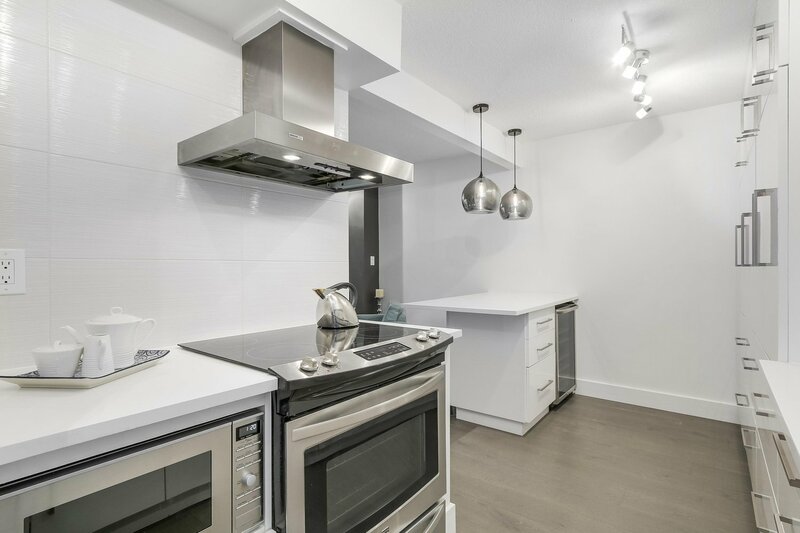 Move in ready and pet & rental friendly!